What Are Florida’s Car Seat Laws? 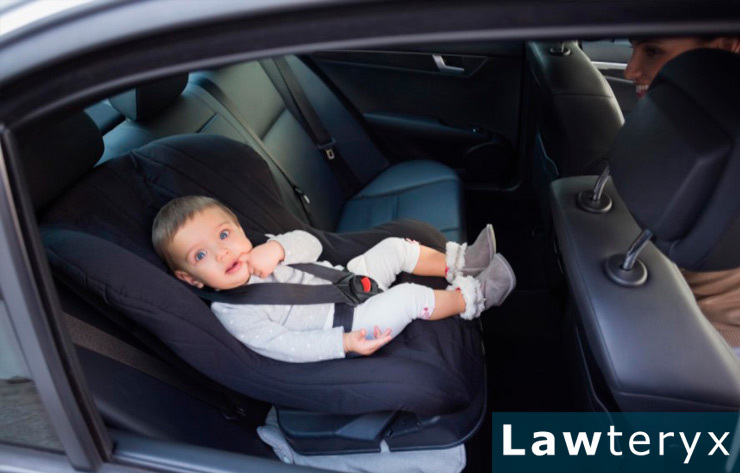 Children 0-3 years old: Children in this age group must be secured in a separate carrier device or a child seat that is integrated by the manufacturer. Children 4-5 years old: Children in this age group must be secured in a separate carrier, an integrated seat, or a child’s booster seat. Children 6-17 years old: Children in this age group must always wear a seatbelt. Keep in mind that these categories are the minimum requirements to prevent you from receiving a ticket. Many disagree as to whether these guidelines are the safest for children. Read further to learn more.